Dana White said in MMAjunkie that Anderson Silva will not be fighting for the promotion's November debut in FOX. According to UFC President, Dana White, middleweight champion – Anderson Silva – wants big fights from opponents in different weight class. However, a quick return at November’s UFC on FOX is not in the champ’s cards. Dana White said in an one-on-one interview at MMAjunkie that Anderson Silva will not fight on the promotion’s November 12 debut in FOX. However, he left the door open for just anything else. But although Anderson Silva won’t be able to have a quick turn around now, Dana White expects the fighter to fulfill his promise and compete five more times over the next two years. If the middleweight champion remains undefeated and continues to duel against big names, the UFC president said that the fighter will have quite the retirement nest egg. 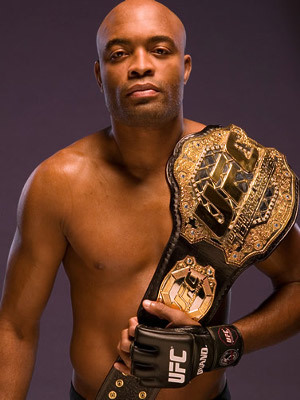 Anderson Silva: The Greatest MMA Fighter of All Time?